In its latest attempt to build a better relationship with agencies and brands, Facebook is relying on an ad industry staple—a new set of awards. The company just announced the judges of its inaugural Facebook Studio Awards, which are designed to recognize the best Facebook marketing campaigns. The list includes David Sable, global CEO at Young & Rubicam; Susan Credle, CCO, Leo Burnett North America; Stephen Goldblatt, ecd, Evolution Bureau; Jeff Benjamin, CCO, Crispin Porter + Bogusky; Nick Law, evp, CCO R/GA; and Mark D'Arcy, director of global creative solutions at Facebook. 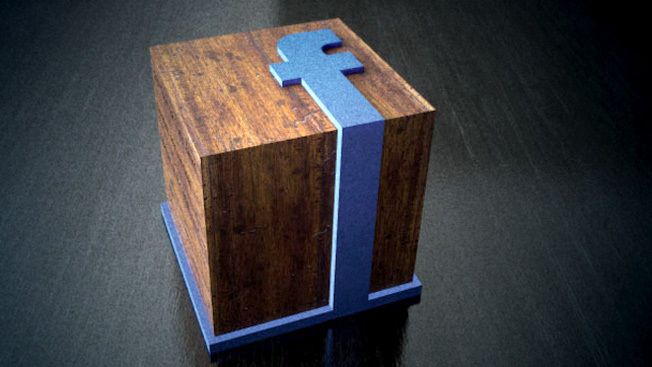 In some ways, the Studio Awards mark the culmination of the past year or so of agency and brand outreach at Facebook. In April, the company launched Facebook Studio, a community for "agencies, brands, creatives and fans" to share ideas and show off their best work. The goal, according to Facebook's global agency marketing head Jennifer Kattula, was to inspire shops to be creative in their Facebook campaigns, and the awards are a way to highlight the fruits of that inspiration. "[Agencies said], 'I'm not inspired; your ad unit is tiny,'" Kattula said. "My whole goal was to go out and change that perception. . . . It's a different perspective, figuring out how you string together the components of Facebook to make that whole experience really social in a way that can't happen in any other medium." Facebook said it has already received "hundreds of submissions from 40 countries," and it's extended the deadline from the end of December to Jan. 15. Kattula said her team would winnow down the submissions before the judges meet in February to make the final selections. They can choose as many or as few winners as they like, ranking them in four tiers (blue, gold, silver and bronze) based on four criteria: whether the campaign is "social," whether it makes full use of Facebook's marketing programs, if it integrates with other media and if it scales. For her part, Burnett's Credle said she's often skeptical of ad industry awards that "seem to exist for awards' sake." These awards, however, she said, are a way to explore how to bring "creativity and delight and actual storytelling" to a new medium, which she compared to the early days of TV advertising. "There's a great quote: 'The best minds of our generation are being wasted trying to get 'likes' on Facebook,'" Credle said. "Right now, that's what everyone's trying to do. Next year we're going to see, that's just like turning on the TV. Of course [you need likes], but then what do you do?"